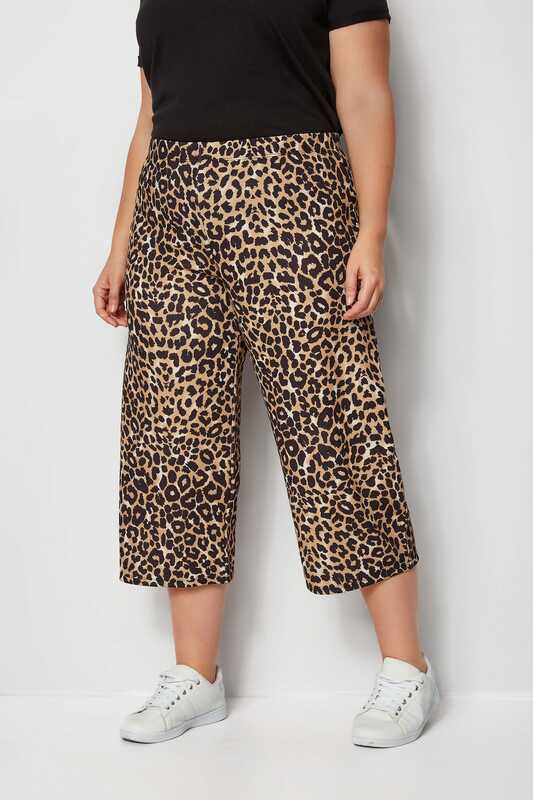 Inner leg length from (approx): 57cm/22.4"
Take a walk on the wild side in these chic culottes. 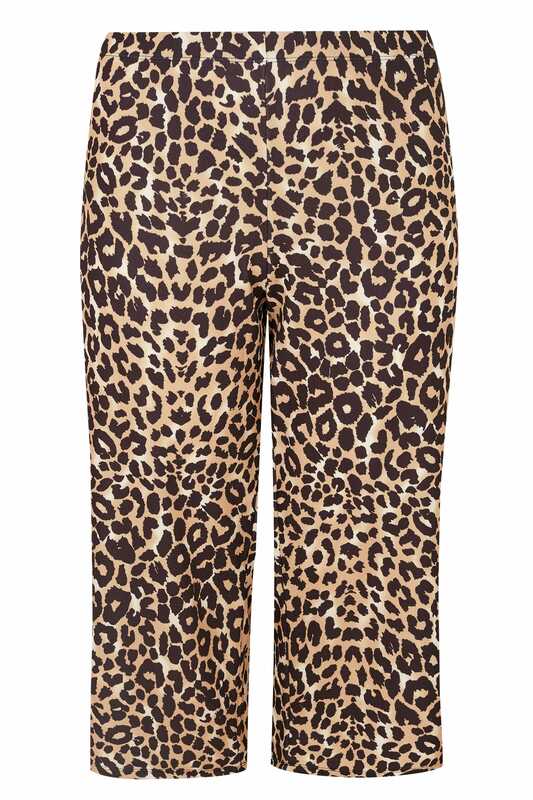 With a statement leopard print design, they feature a comfortable elasticated waistband and a contemporary cropped cut. Just as stylish with trainers or heels, they're a day-to-night number we can't get enough of! 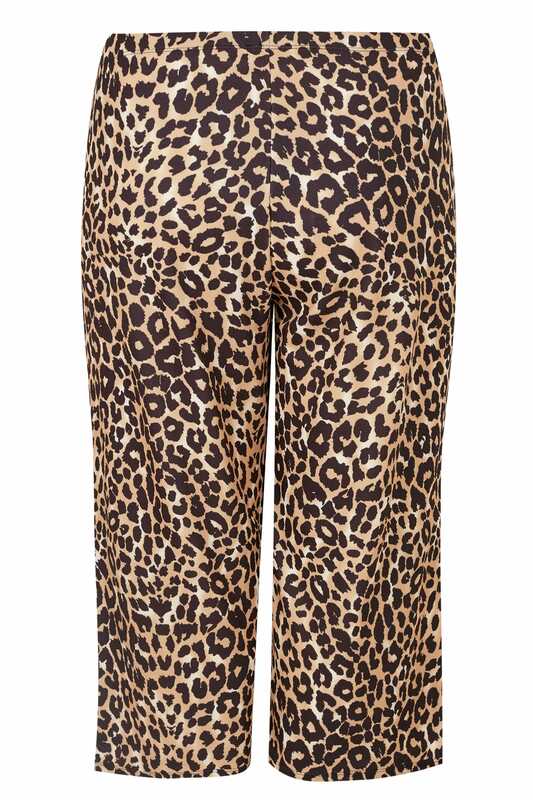 Animal prints are on-point this season.